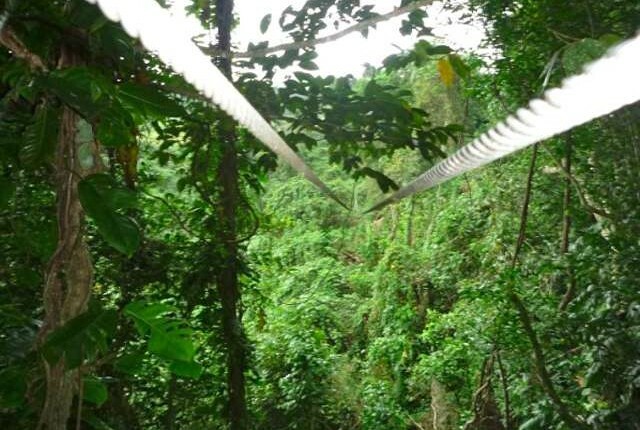 ﻿Ever wanted to race through the Jungle at high speeds. Maybe soar over a canyon like bird. Then you gotta check this out. 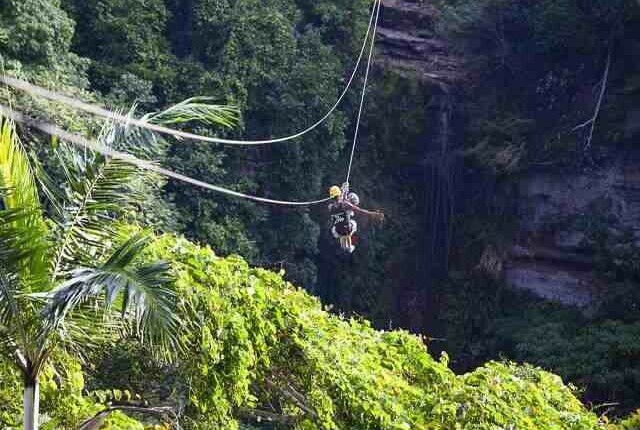 Jungle Zipline! 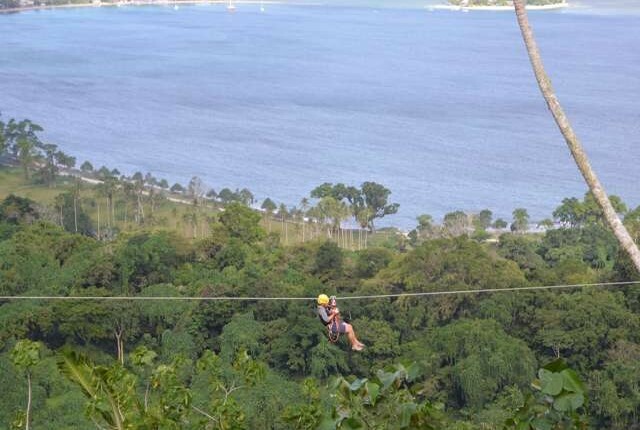 Fly through the tree tops in this amazing tour. 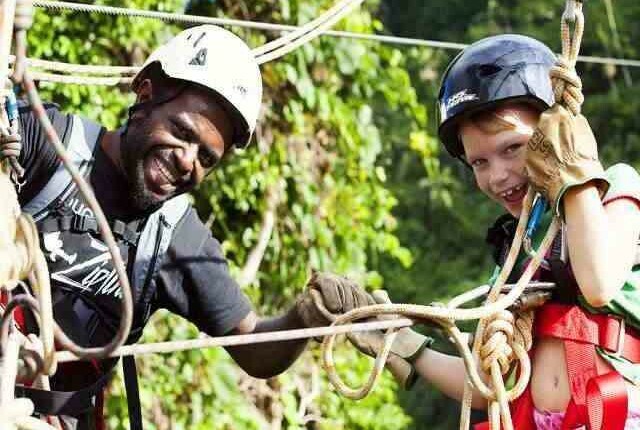 The tour starts in the trees and ends with one of the most breathtaking views in Vanuatu as you soar over a huge canyon and cruise to a stop on the ground. 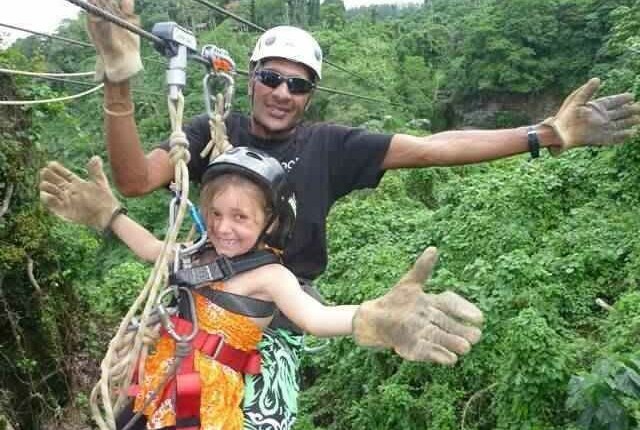 The tour includes 6 ziplines and 2 suspension bridges and is money well spent. 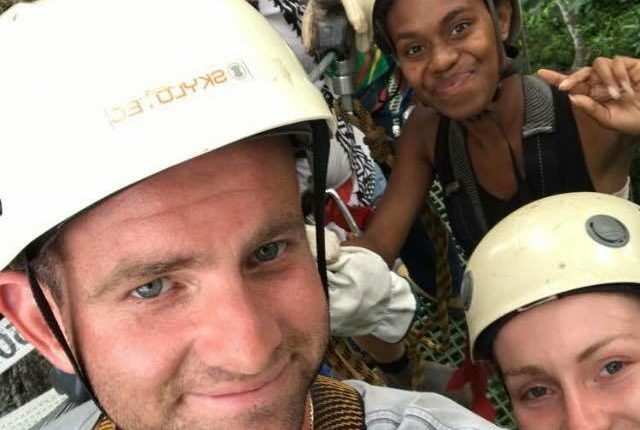 If not for the adrenaline rush then just for the spectacular and somewhat different way to experience the Vanuatu country side. If you don’t believe me, then checkout the photos………..